The real triple threat is wholesome, kind, and famous. 1. Steve Buscemi worked at the New York fire department for four years before he pursued acting. He returned to his firehouse immediately after 9/11 and volunteered to work 12-hour shifts to help his former team sift through the rubble. 2. A fan told Bob Ross that they couldn't paint due to colorblindness. Bob Ross then decided to make an entire painting out of whites and grays just to show that "anyone can paint". 3. 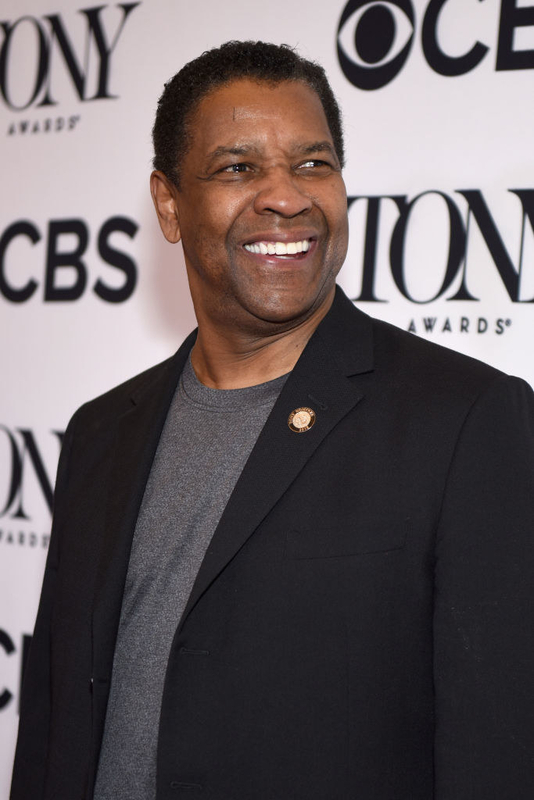 Denzel Washington paid for a theatre student to attend a summer program at Oxford University. 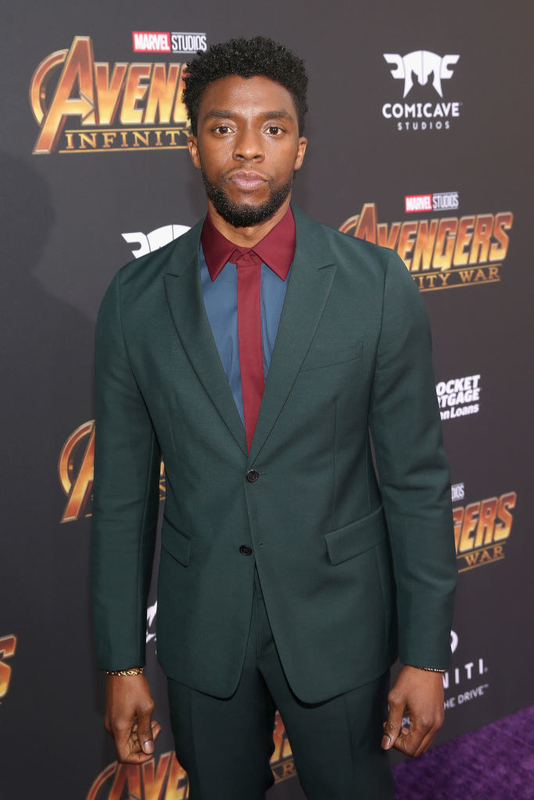 That student was Chadwick Boseman, who finally got the opportunity to thank him at the Black Panther premiere. 4. John Cena has granted over 550 wishes for the Make-A-Wish Foundation. He told ESPN, "I just drop everything...If I can offer a fantastic experience, I'll be first in line to do my part." 5. Danny DeVito and Rhea Perlman acted like a fun aunt and uncle to Mara Wilson during the filming of Matilda while Wilson's mother's battled with cancer. 6. Gina Rodriguez let a fan wear her 2015 Golden Globes dress to prom. 7. 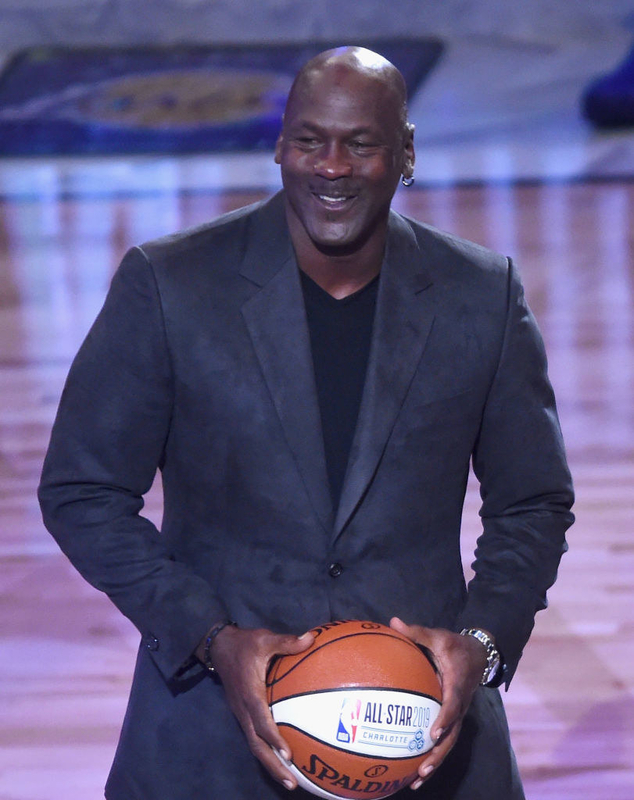 Michael Jordan once tipped a waitress a $5 chip in Las Vegas. 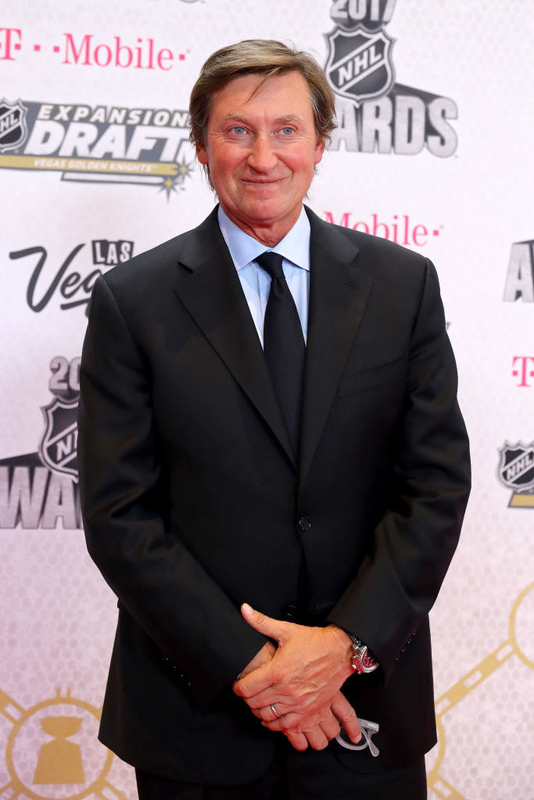 Wayne Gretzky stopped the waitress and exchanged the $5 chip for one of Jordan's $100 chips saying, "That's how we tip in Las Vegas, Michael." 8. Eminem watched his daughter get crowned homecoming queen from inside her school (instead of walking her out) because he "wanted her to have her own moment". 9. Carrie Fisher once delivered a cow tongue to a predatory producer who assaulted her friend. She told him, "If you ever touch my darling Heather or any other woman again, the next delivery will be something of yours in a much smaller box!" 10. Yao Ming has helped reduce the consumption of shark fin soup by almost 70% due to conservation campaigns. 11. Keanu Reeves bought Harley-Davidson motorcycles for the stunt crew of The Matrix as a "thank you" for their work. He also runs a private charity that helps fund children's hospitals and cancer research. 12. Ryan Stiles has raised over $500,000 for the Burned Children Recovery Center. 13. Ellen DeGeneres is currently building a 50,000 square-foot research facility to aid in the preservation of gorillas with the help of the Ellen DeGeneres Wildlife Fund. Her wife, Portia di Rossi, started the fund for Ellen's birthday. 14. Viggo Mortensen bought the horse he used in Hidalgo. The horse had never been on a movie set, so after Viggo helped the horse acclimate to the environment, he wanted to maintain the relationship. It wasn't the first time he left a movie set with a horse. He also bought the two horses he rode in Lord of the Rings. 15. Guy Fieri hosts Make-A-Wish families at the diners he goes to for Diners, Drive-Ins, and Dives and at all of his Food Network tapings. 16. Dolly Parton helped families of the 2016 Tennessee fires by giving them each $10,000 to help them rebuild their lives. 17. Bryan Cranston got composing checks for his improvised humming on Malcolm in the Middle. He threw parties for the cast and crew with his royalties. 18. Hugh Jackman started a coffee foundation for farmers to be able to sell their commodities for a competitive price. It's called "Laughing Man" and it was inspired by a struggling coffee farmer he met in Ethiopia. 19. Lady Gaga started the Born This Way Foundation, which inspires and connects youth both online and in their communities. 20. 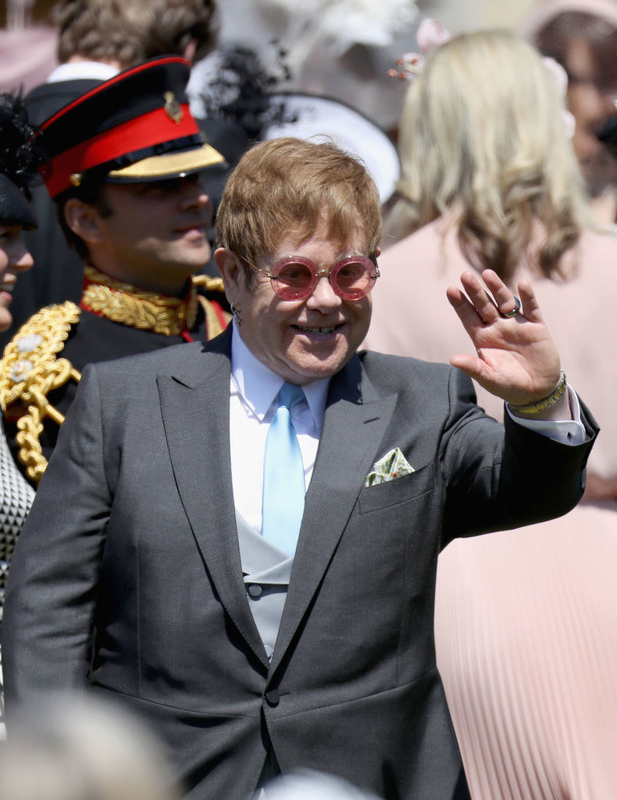 Elton John helped Eminem kick his addiction to painkillers. 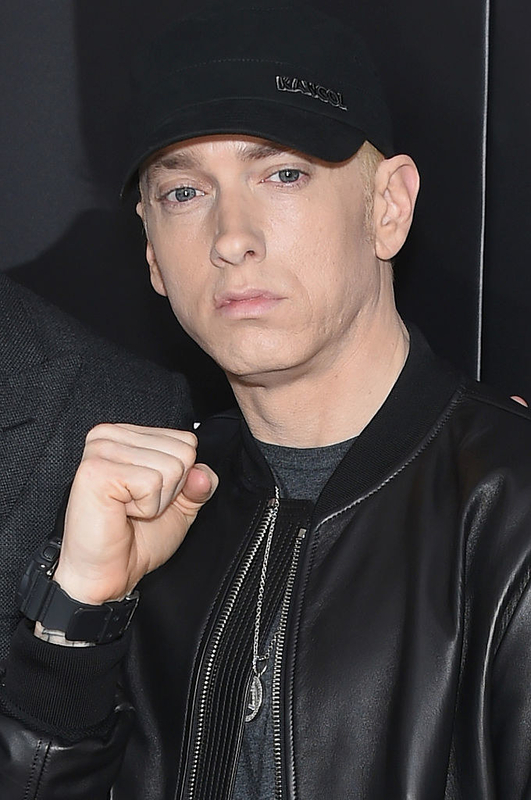 Eminem is now ten years clean. 21. Ashton Kutcher is the cofounder of a company called Thorn that teams up with law enforcement to stop child trafficking. 22. Chance the Rapper has donated over $2 million to public schools in Chicago through his non-profit organization, SocialWorks. 23. Finally, Bette Davis was the president of a nightclub exclusively for servicemen called the Hollywood Canteen. Everything was free for everyone in uniform, and celebrities would volunteer to serve drinks and entertain. Of course, so many more celebrities have done such awesome things! Tell us about your favorite wholesome celebs in the comments below!